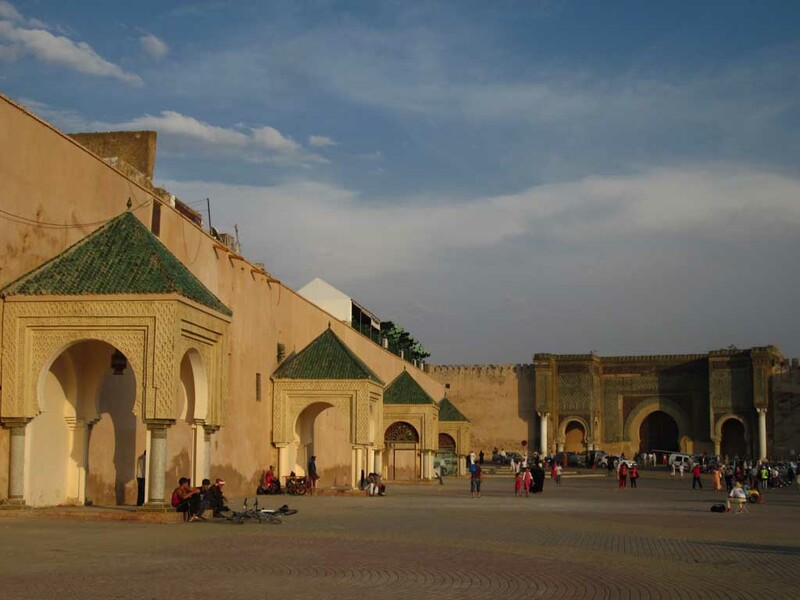 Experiences 4 days exciting trip to the north of Morocco. 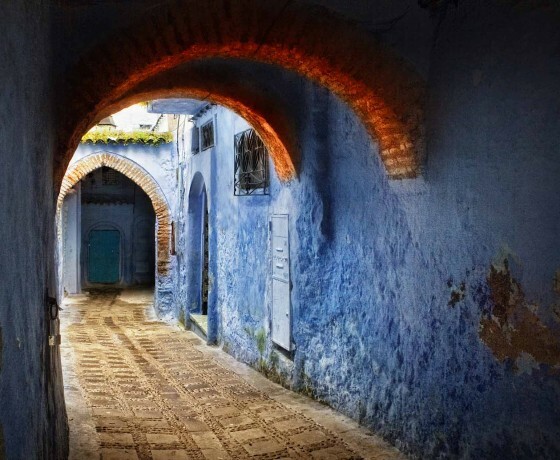 Visiting the north of Morocco is one special gratification on its own since it covers some amazing cities and sights that are totally different and intriguing than the rest of Morocco including the Rif Mountains while stopping at Chefchaouen and Tangier. 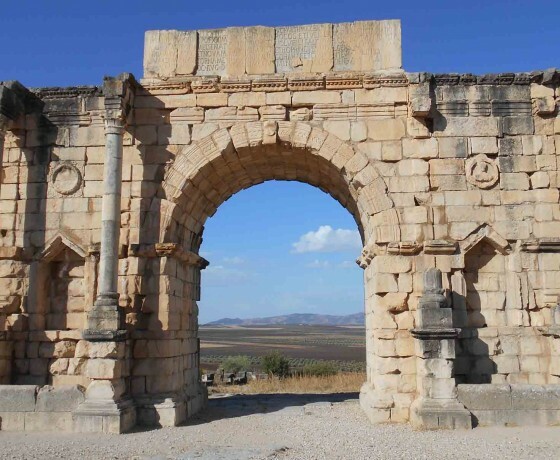 The charm of this city lies in its setting; a beautiful area with trees at the foot of the mountains of Moulay Idriss Zerhoun which you will be stopping by after your visit to Volubilis where you get the chance to relive one typically roman experience due to all the remains of a whole roman ancient civilization located on the banks of the river Khoumane River on the outskirts of Meknes. 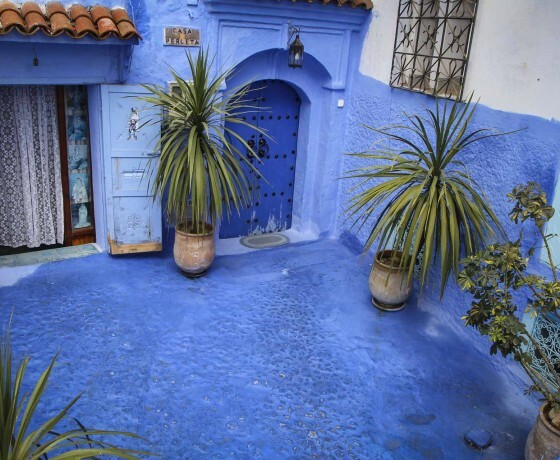 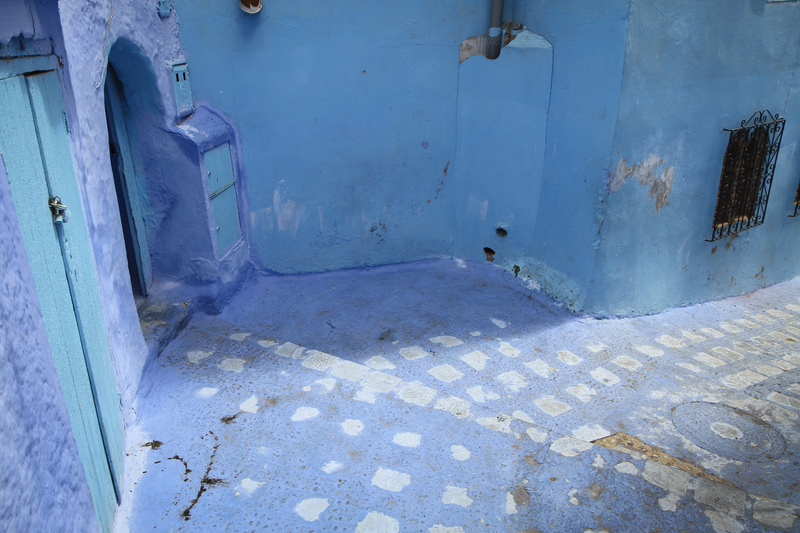 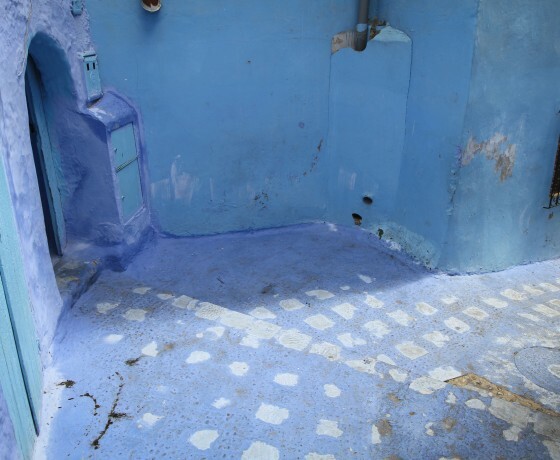 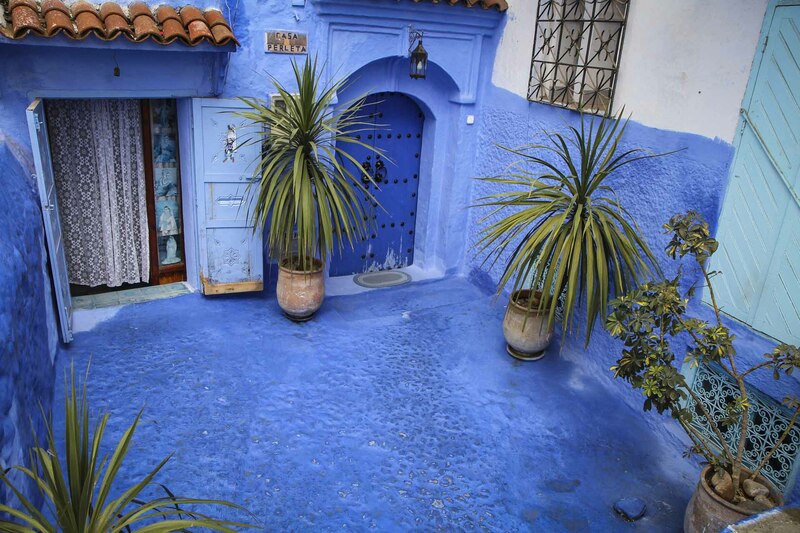 Once this tour in Meknes is over with we will be heading to Chefchaouen day trip where you spend the night. 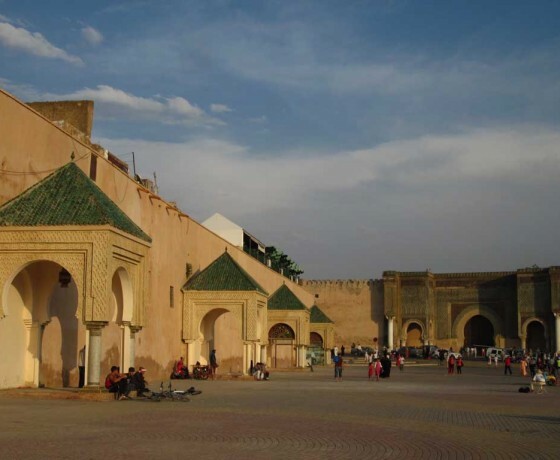 Also, with your local guide, throughout this visit you will get the chance to find out all about Chefchauen’s most astonishing monument including of course the museum of the kasabah overlooking the Blue city. 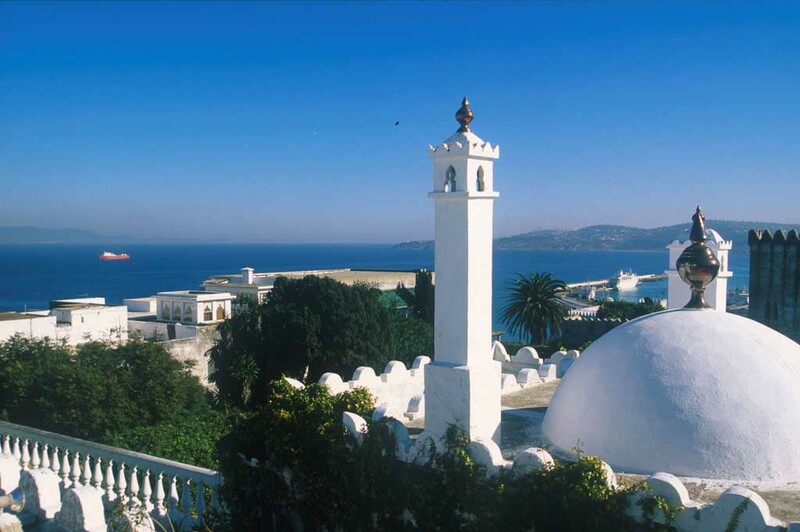 After this break we will be heading to Tangier which is a major city in northern Morocco where you will be spending the night. 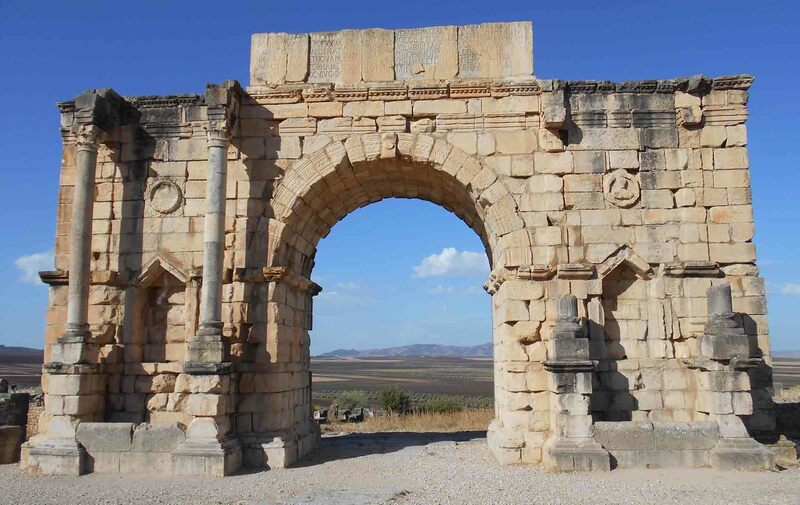 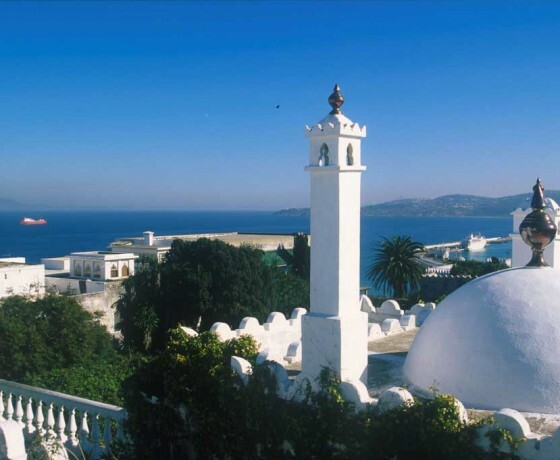 After breakfast you will get a guided tour of Tangier that include the cave of Hercules, Cap Spartels which unites the Atlantic Ocean and the Mediterranean one forming a spectacular image and of course other places your driver will take you to. 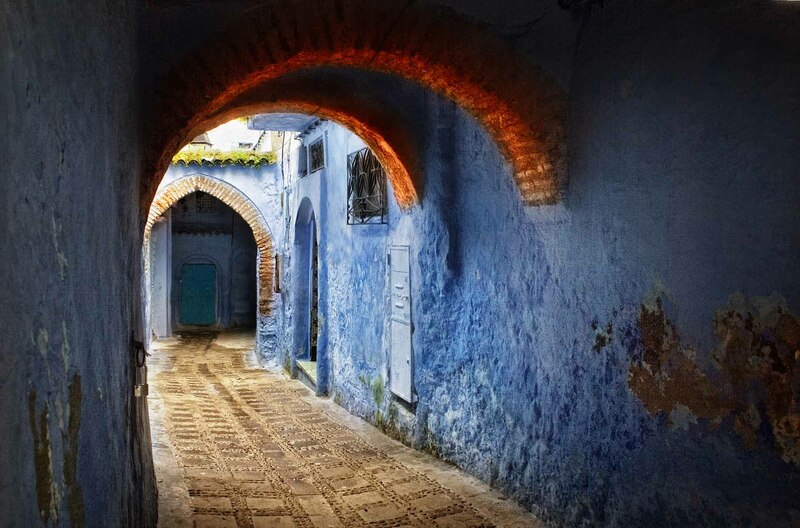 Finally, we thank you for letting us offer you the opportunity to wonder around these amazing sights of Morocco and we hope we can see you soon.